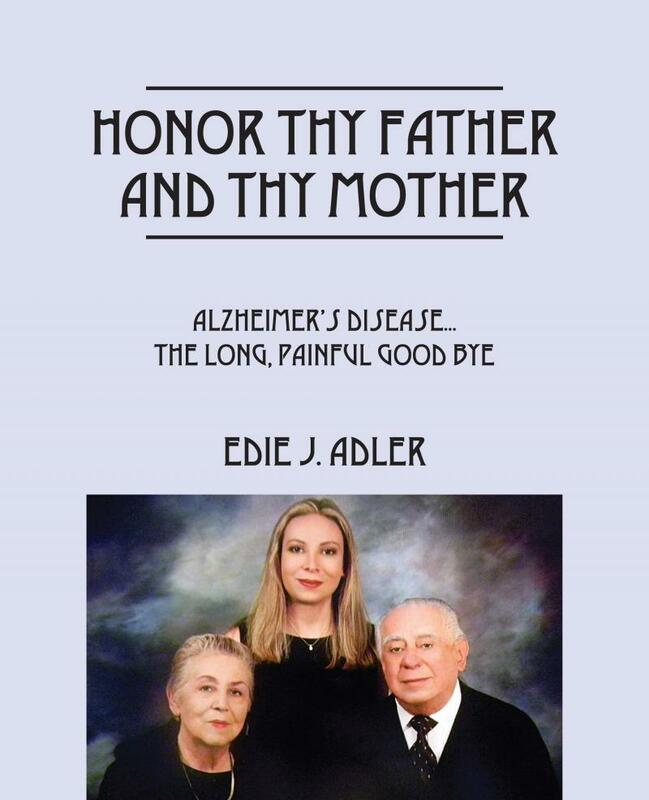 Edie J. Adler - Books by Edie J.
I am proud to introduce my second book "Honor Thy Father and Thy Mother", a semi-autography about my beloved parents and our struggle with Alzheimer's disease during the last years of their lives. I tell my story in the hopes it will help others dealing with this dreaded disease. 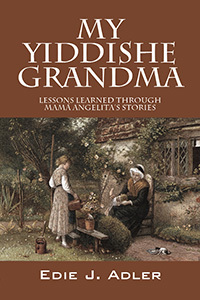 My first book, "My Yiddishe Grandma" is a compilation of bed time stories, fairy tales, and a personal family history lovingly told to to me by my beloved granny, to teach me about life, death, and what it means to be a good person. Mamá Angelita's stories are not only entertaining and full of wisdom; they will awaken the imagination and take the reader through wonderful worlds of colorful characters and places. This book will be enjoyed by children and grownups alike. It will take you on a variety of journeys where the only limit is your imagination. Please visit Amazon.com to purchase a copy of these books, and don't forget to write a review!